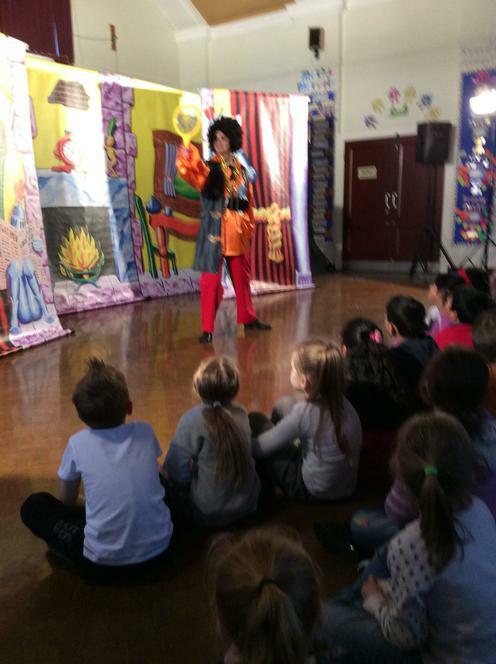 All the Children experienced a live Panto performance. Everybody joined in. 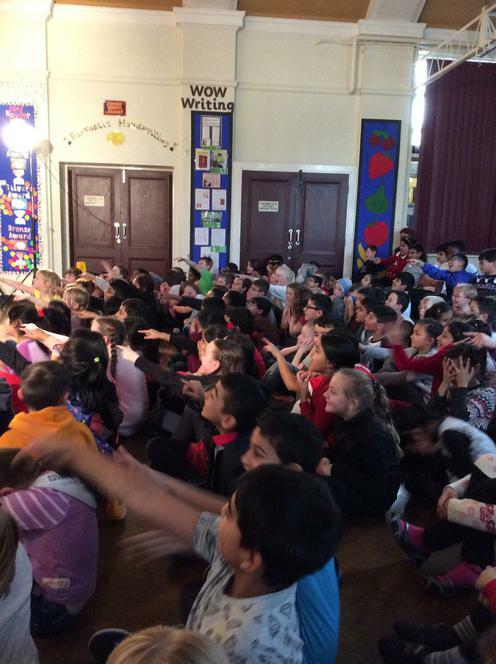 Storytelling is a focus within school and this performance brought storytelling to life. 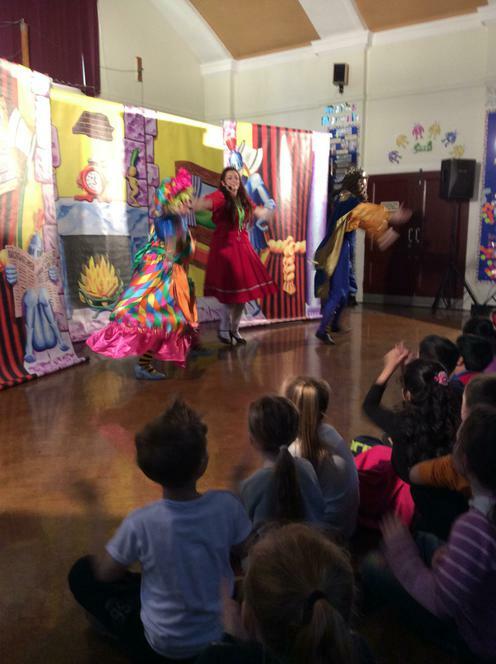 We enjoyed the Panto... Oh yes we did!